You can’t think what can you do with your vaseline ? There are a lot of extraordinary uses of petroleum jelly that you have to know. You might be surprised of all of the ideas that today I am sharing some uses of vaseline that you probably haven’t heard before. Make a Scrub.Mix with sea salts to make a scrub! It will be a cheapest beauty product for you. Create chocolate lip gloss. Melt Vaseline and one chocolate chip in the microwave, mix and let re solidify for chocolate lip gloss!It will surprise you. Hide split ends.Use just a touch on the ends of your hair to hide dry and split ends. Remove Makeup Stains From Clothing. With a washcloth, Vaseline can be used to lift makeup stains from your clothes as well as pillows, blankets, and sheets. Remove rings. Is a ring stuck on your finger? no need to worry,Petroleum jelly can help it slide off easily. Shine your shoes. Petroleum jelly can make scuffed patent-leather shoes shine like new again. Pearly white teeth. Never get lipstick on your teeth again! Put a little Vaseline on your teeth and keep them pearly white. 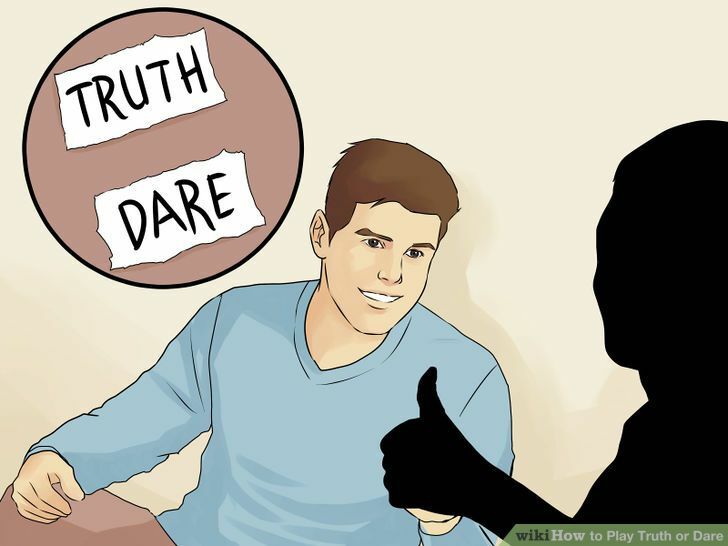 This is a technique often used by beauty contestants. Maintain your perfume scent: if you rub a little Vaseline on your wrists and neck, it’ll help your perfume stick around. Open your nail polish bottle with ease.Using a cotton swab and a small dab of Vaseline, spread the jelly inside your nail polish cap. The Vaseline will prevent the nail polish from sealing the lid shut, which makes it easier to remove it the next time you want to paint your nails. As lip balm. If you don’t have any other options, but vaseline, it can act as a great lip balm and make chapped lips soft again. Apply it on your lips before applying your lipstick and your lips will stay moist and soft during the day. Eject wax from candlesticks.The long red tapers you used at last night’s candlelit dinner were a beautiful sight until you saw the candle wax drippings left in the candleholders. Next time apply petroleum jelly to the insides of the holders before you put the candles in. The wax will pop out for easy cleaning. Remove watermarks on wood.Your most recent party left lots of watermark rings on your wood furniture. To make them disappear, apply petroleum jelly and let it sit overnight. In the morning, wipe the watermark away with the jelly. Keep ants away from pet food bowls.Poor Fido’s food bowl has been invaded by ants. Since she prefers her food without them, help her out with this idea. Ring her food bowl with petroleum jelly. The ants will no longer be tempted by the kibble if they have to cross that mountain of petroleum jelly. Lubricate cabinets and windows.Can’t stand to hear your medicine cabinet door creak along its runners? Or how about that window that you have to force open every time you want a breeze in the house? With a small paintbrush, apply petroleum jelly to the window sash channel and cabinet door runners. Let the sliding begin. 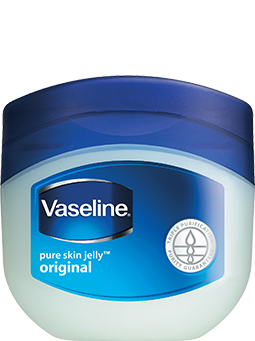 Tell me what other surprising way do you use vaseline ? Mention it below. Do not use Petrolium jelly on burns. Do not use vaseline on new tatoos. Do not use vaseline on acne. Do not use vaseline as an anti fungal.